Exciting news! 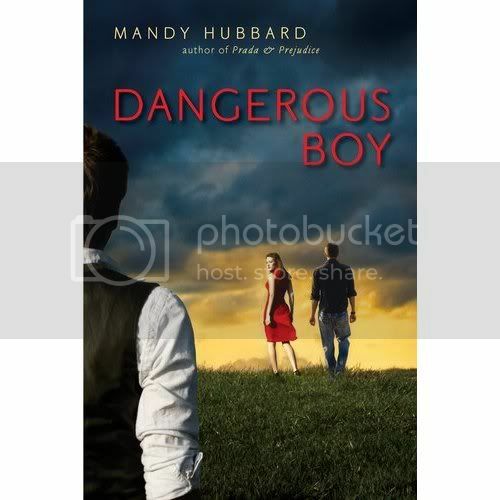 The folks at Razorbill have been working on a killer cover for DANGEROUS BOY, and I saw the latest version last week. I was (im)patiently waiting a final draft, and then.. it popped up on Amazon. It's already being picked up by bloggers, so I thought I'd share it here. I totally love how much this cover captures the mystery and mood of DANGEROUS BOY. This sounds awesome, Mandy! Totally putting it on my TBR pile. I love a good "brother" book. Also, killer cover! That last comment was from me, FYI. Ooh, awesome. That caught my eye right away! Sounds AWESOME and I love the cover!! Cannot wait! Totally late to the party (writing cave) but it looks awesome - I love how the sky kind of matches the Ripple cover with it's turmoil factor, and Dangerous Boy sounds so creepy cool!